Sara Maida-Nicol is an Italian linguist, language coach and lyric soprano. Whether performing or lecturing, Ms. Maida-Nicol is noted for her passion and energy on stage. 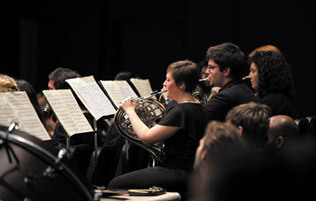 Ms. Maida-Nicol holds a Bachelor of Music in Voice Performance from the University of Toronto and a Master of Arts in Italian from Middlebury College. While in graduate school, she studied at the Universita’ degli studi a Firenze, where she became interested in linguistics and culture. This interest led her to pursue a Ph.D. in Linguistic Anthropology at the University of Toronto, giving her the opportunity to integrate the various areas of her expertise into an overall anthropological-semiotic analysis of the phenomenon of Italian language in music. Her early graduate work was devoted to the field of Italian Linguistics and Dialectology where she had the privilege of working with distinguished experts including Umberto Eco, Marcel Danesi, Tullio De Mauro and Giulio Lepschy. Her first publication, a book on Italian Dialectology co-authored by Gianrenzo Clivio and Marcel Danesi, and published by Lincom Europa, was also the first of its kind available in the English language. She has since published a handful of scholarly articles on diverse aspects of Italian language and culture, as well as encyclopedia entries and texts in anthropological linguistics. She also sat on the editorial boards of the academic journals Semiotica and Cultura e Cominicazione from 2010-2013. Early in her singing career, Ms. Maida-Nicol spent summers in Tuscany (and NYC in the off-season) under the tutelage of Daniel Ferro (Juilliard). Other teachers/coaches with whom she has worked during that time include Carol Vaness (Indiana University), Blanche Thebom, Federica Von Stade, Luciano Roberti (Maggio Musicale), Giovanni Reggioli (Washington Opera), Bruno Rigacci (Italy), and Jean MacPhail (Canada). 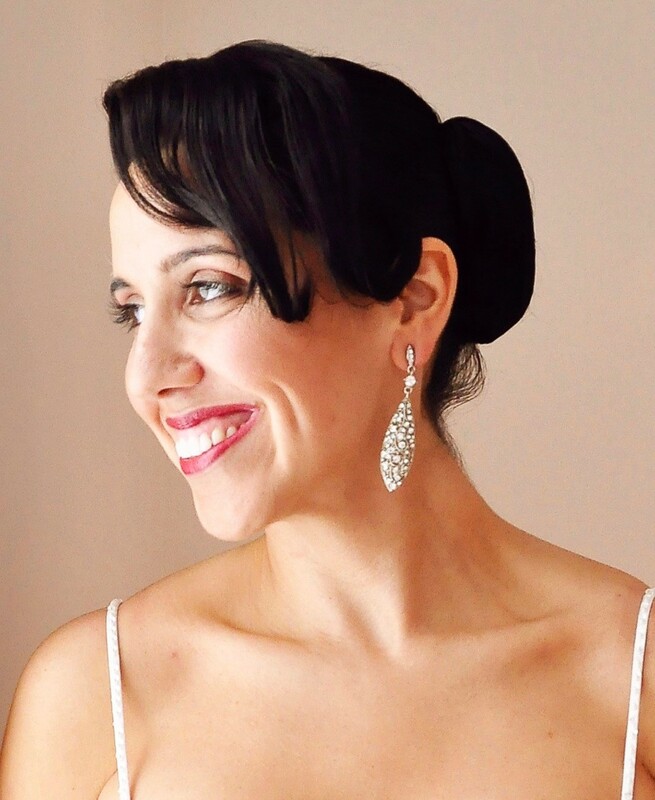 Currently, Ms. Maida-Nicol teaches the Italian Vocal Repertoire at both the University of Toronto and the Royal Conservatory’s Glenn Gould School and remains active as a freelance lecturer, giving talks on all things Italian, from Opera to Food Culture. While teaching at Middlebury College from 2010-2011, she created and led a series of diction workshops that became part of the standard undergraduate curriculum, a unique addition to one of North America’s leading Italian departments. As former Editor-in-Chief of the Italian magazine formerly known as VIVO, she considers herself an “Italianist” in every sense, and works tirelessly within the communities of Toronto and Niagara promoting opera and supporting young singers through her program “Opera Tastings”.